Solicitor General Ranjit Kumar who appeared for the Centre has been asked by a bench of Chief Justice J S Khehar and Justice D Y Chandrachud to file a compliance affidavit before court before the next date of hearing. The order came after Centre informed the bench that the process of filling up the vacancies in ITAT was at an advanced stage and sought three weeks to do the needful. 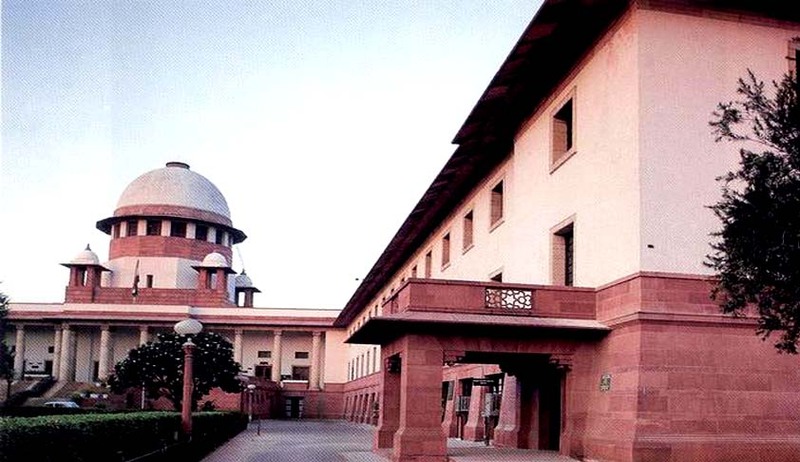 “The Ld SG states that the process of finalizing the selection of presiding officer in ITAT is in advanced stage and seeks three weeks time for making the final appointments”, the bench said. The court had earlier this month pulled up the Centre over the delay in the appointments, saying that the ITAT was one of the key sources of revenue earning for the government, which was still moving at a snail's pace in filling up the vacancies. The top court was hearing a PIL filed by one Akshay Pundir, contending that ad hocism has become order of the day as many of the posts of senior vice presidents and vice presidents have not been filled up. The petition, filed through advocate Sanjeeb Panigrahi, had said the timely appointment of Presidents, Vice- Presidents and members will go a long way in tackling the burgeoning tax litigations in the country. The plea said the government is not taking steps to appoint the presidents, nor is it clearing the names of vice presidents. Therefore a chaos will arise in business circles if no person would be appointed as President before the vacancy arises.